Being from the North West and actively involved in the transport and infrastructure sector. The Northern Powerhouse is obviously something I am championing. However, I do think some points need addressing. In my opinion to much thought is being wasted on links to the South East. 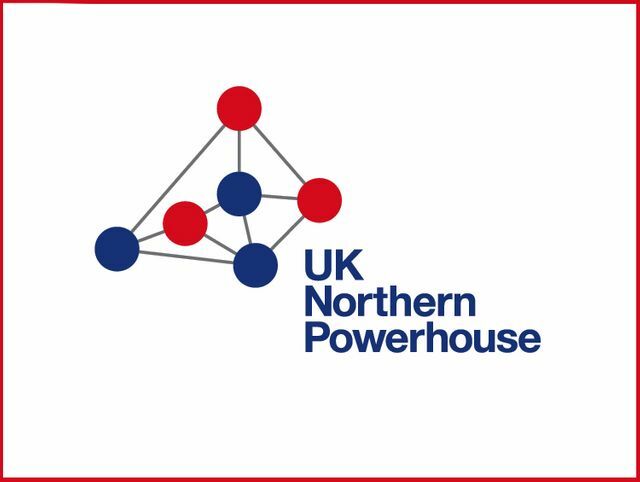 Surely the whole point of a Powerhouse in the North is to alleviate the need and reliance of the southern business centres. I suggest we focus on linking and building the economies of the North. As well as selling the fantastic environment the North offers from a lifestyle perspective. I know many of the decisions and much of the thinking evolves around money and growth. But I feel in todays market people are more and more concerned about what impact their location has on their day to days lives, their family, their social wellbeing. This is something the North excels in and is a huge asset to the region. I however feel, it is not being marketed to its greatest potential. The North, in my opinion, is already a powerhouse, and this was only confirmed by the event last week. Many people stood at the podium and told us how strong the region is as an economy. Statements of, “If the North was a country in its own right it would be one of the top five largest and most powerful in Europe,” and “21st largest economy in the world,” only strengthen my initial thoughts.